Are we getting closer to people deciding on GMO products by their purchases? What about labeling? 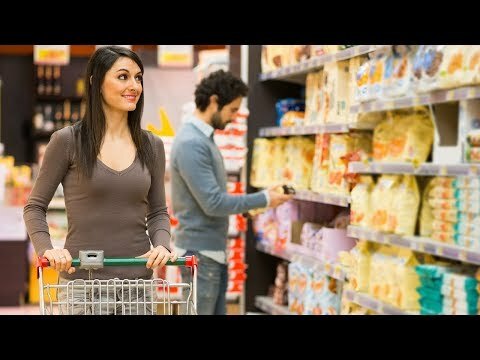 Prof. McKay Jenkins explains what he sees as happening in the near future when it comes to both labeling and purchasing of known GMO products.